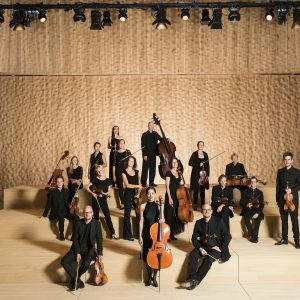 With its unique programme, enthusiasm and artistic quality, Ensemble Resonanz ranks as one of the world’s leading chamber orchestras. In innovative programmes, the musicians bridge the gap between tradition and the present time. Their lively interpretation of old masterpieces in dialogue with contemporary compositions often leads to unusual and surprising insights. The string ensemble is organized in a democratic way and works without a permanent conductor. 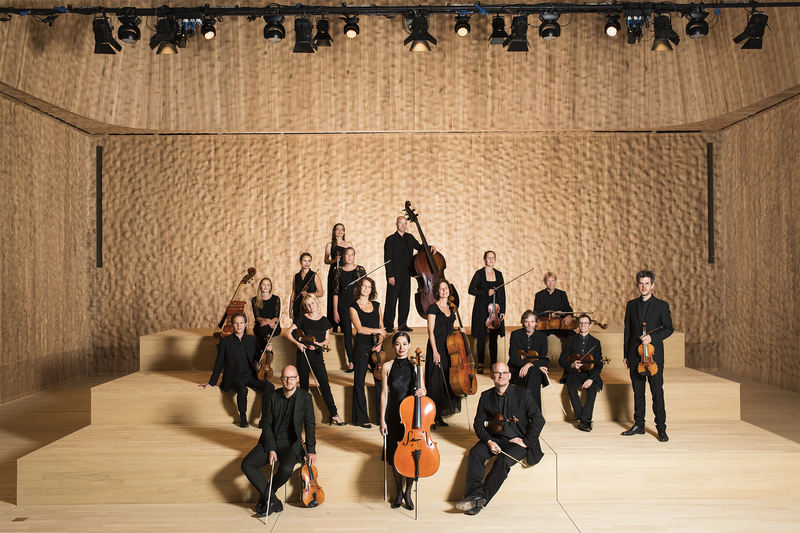 However, partner artists such as Tabea Zimmermann, conductor Riccardo Minasi or the cellist Jean-Guihen Queyras have worked with the ensemble intensely as artists in residence. 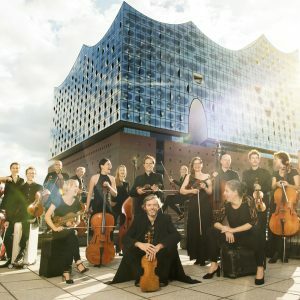 At the Laeiszhalle in Hamburg the orchestra established itself as ensemble in residence and its concert series »Resonanzen« runs with great success in its 16th season. 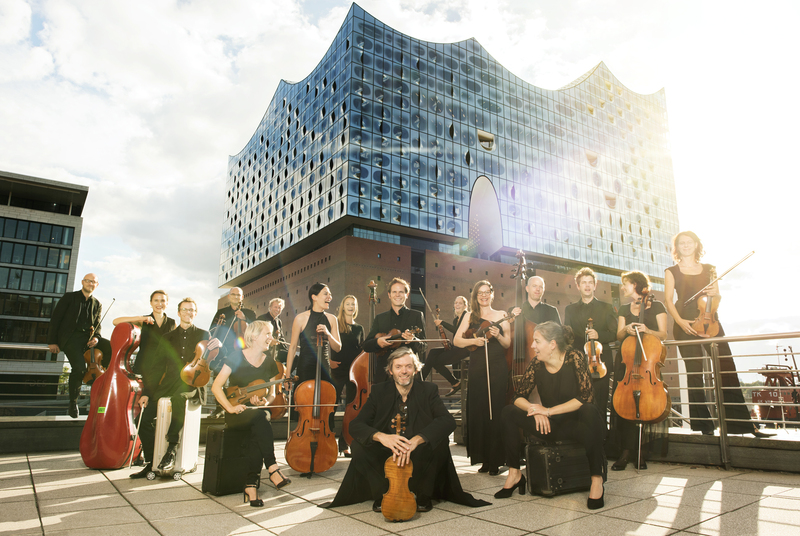 Since January 2017, its residency is continued in the Elbphilharmonie. Besides being the ensemble in residence of the Elbphilharmonie, the Ensemble Resonanz can be heard in jointly developed productions and will take part in various festivals and educational projects. Home of Ensemble Resonanz remains the resonanzraum, which opened in 2014 in a bunker in the heart of St. Pauli. Here, the musicians established not only the monthly concert series URBAN STRING, where classical and new music are combined with club atmosphere in a very unique way, but also the anchor events, which invite the audience to new experiences around the Resonanzen concerts: from philosophical discussions, workshops and listening presentations to the experimental format »offbeat«.